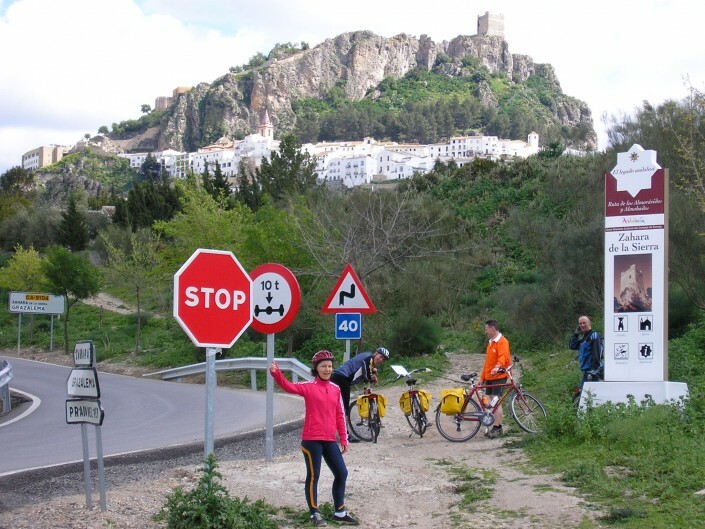 Dutch people you find everywhere, so no, we are not the only ones here in Ronda. 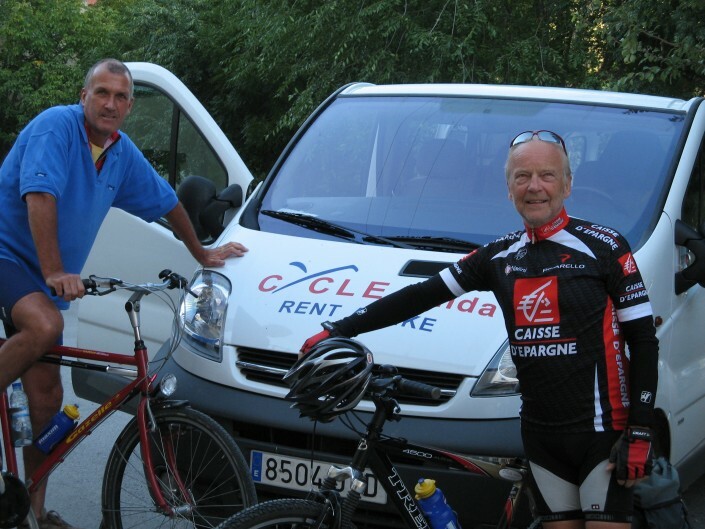 Ferry is one of the others and he rents out bikes. 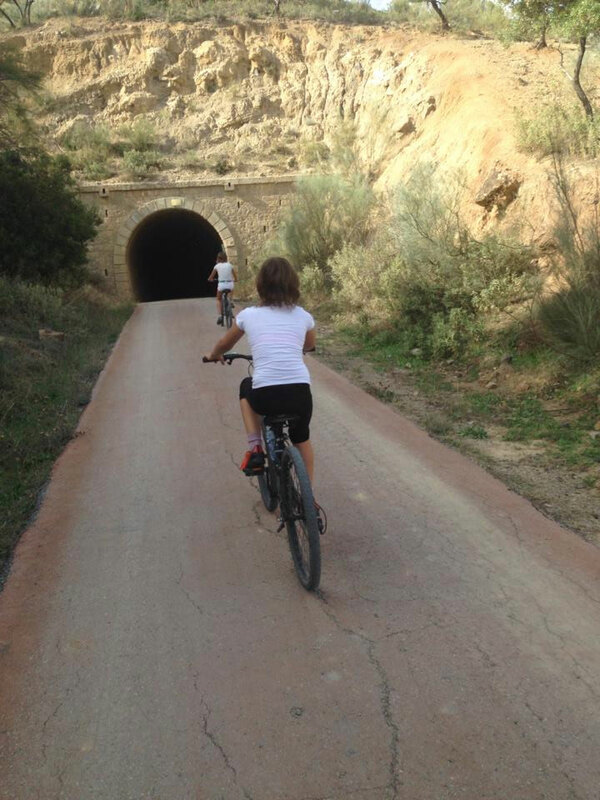 Ferry has first hand knowledge of the major cycling routes in Ronda. 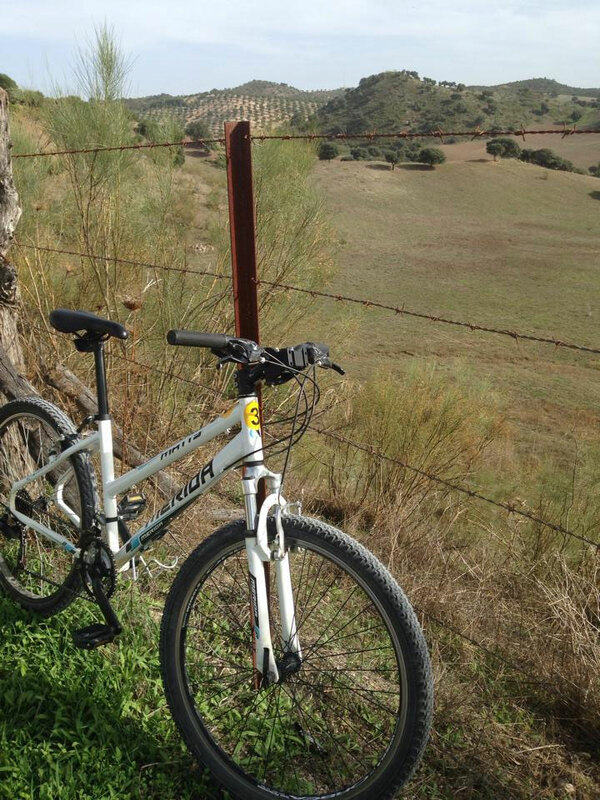 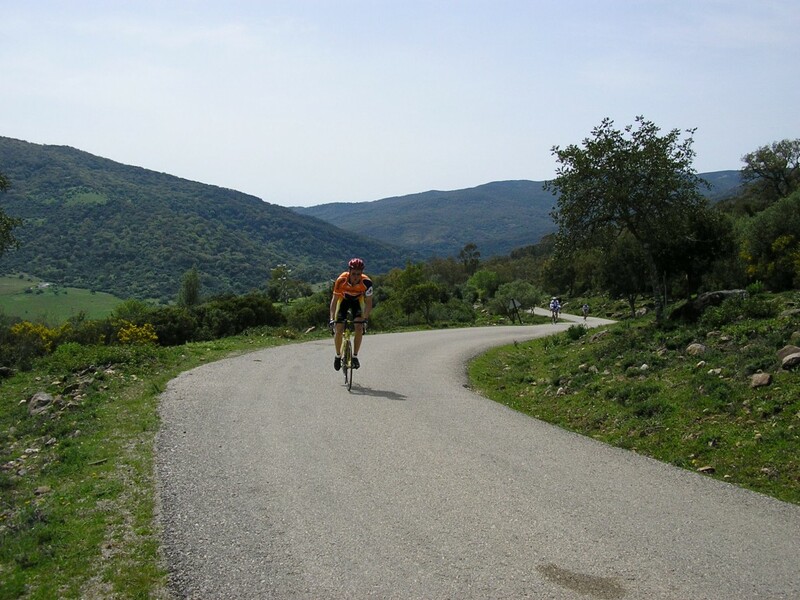 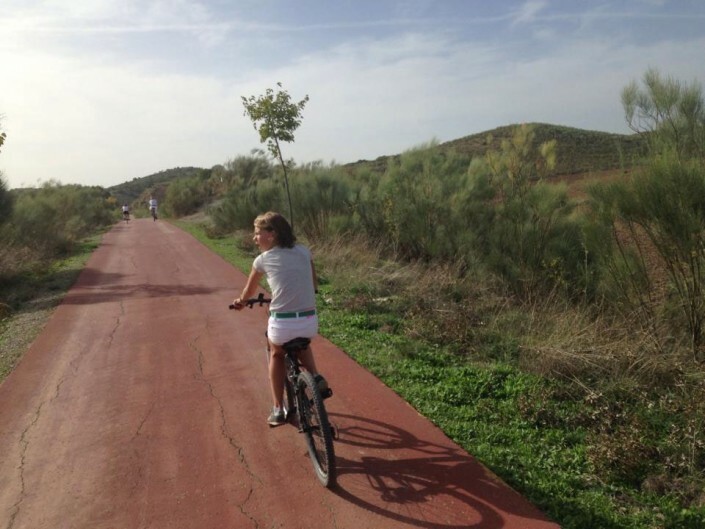 His cycling routes are not only picturesque and serene, some of them will take you through the “white villages” of Andalusia, where you can experience Spanish culture first hand. 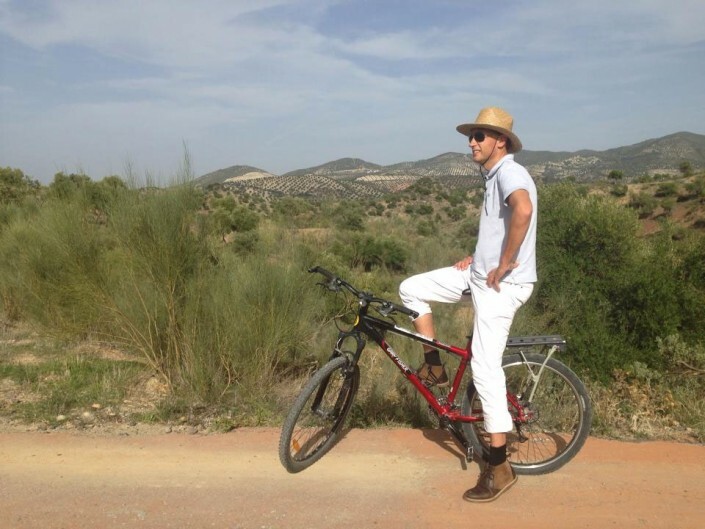 Wheter you like mountain biking, road cycling, riding an electric bike or perhaps doing a custom cycling tour, you will find his shop in the heart of Ronda. He is always delighted to inform you about the options. Possibly the most beautiful vía verde (“green road”) in Andalucia is the route between Puerto Serrano, west of Algodonales on the Ronda-Sevilla road, and the former bandit haven Olvera, sitting on its dramatic pinnacle north-east of Ronda. A great day out, you can rent bikes (as well as trailers for the little ones) and enjoy the flat path through lots of tunnels. 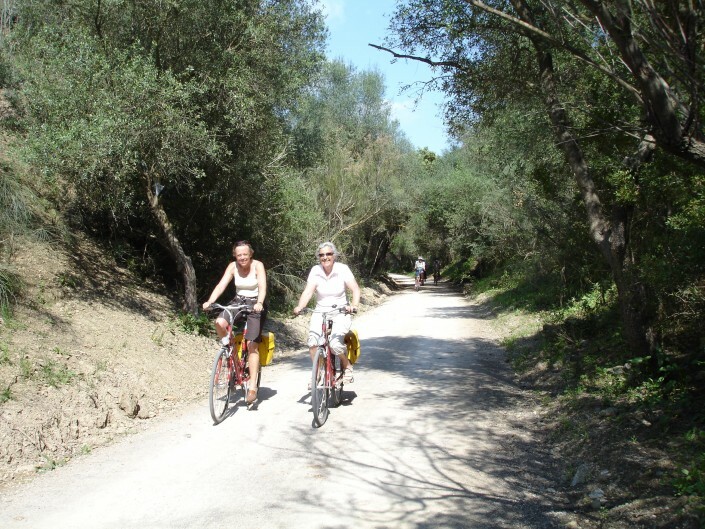 This route, particularly, forges through primaeval countryside, in cuttings and raised sections in the middle of wild landscape, farmland, mountains, scrub, valleys, water meadows, forest. No cars, no motorcycles, few people, just you and whatever nature happens to be doing in that particular section of the route.